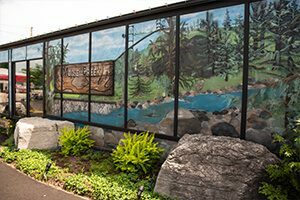 Located inside Dicker & Deal, Moose Creek Sports came into it’s own in June of 1986. 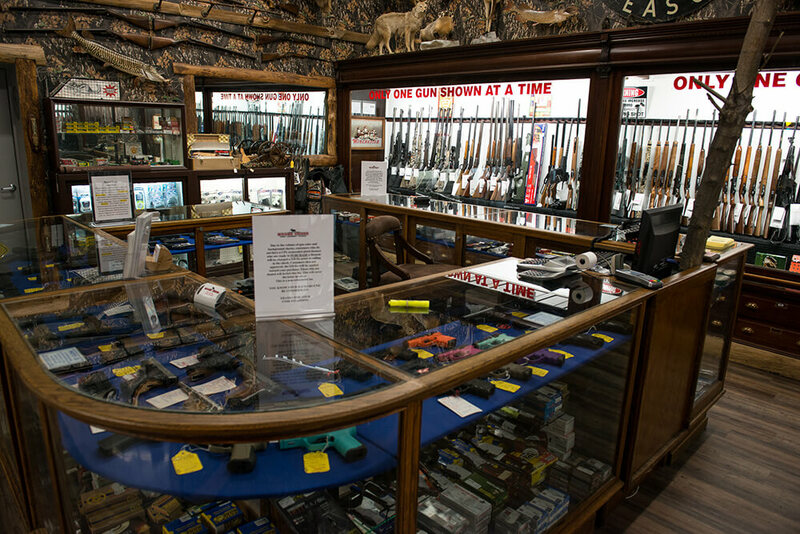 We carry New and Pre-Owned handguns, shotguns, rifles, muzzle loaders, and ammunition. 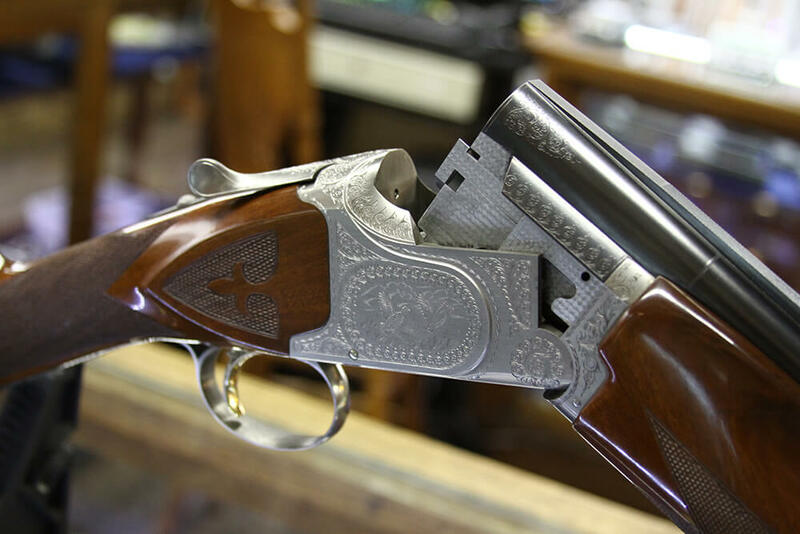 Looking for a particular gun? If we don’t have it, we can order it for you! 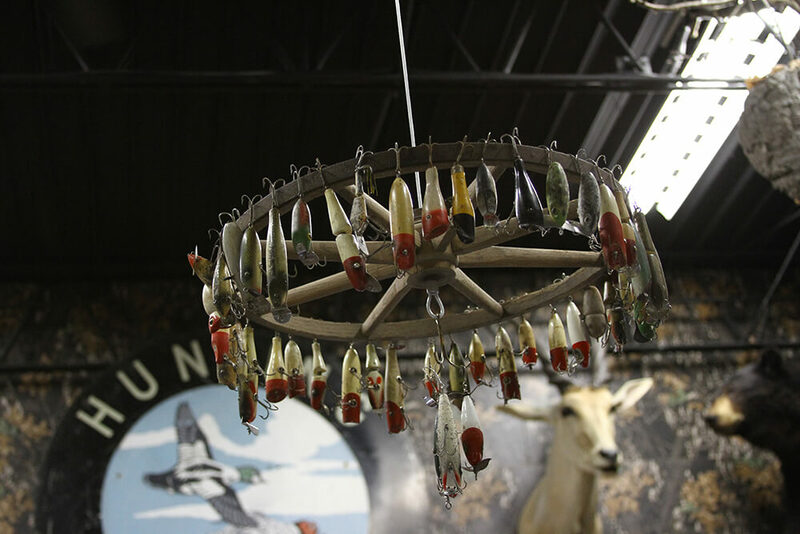 Our constantly revolving inventory leaves something to be seen with every visit. 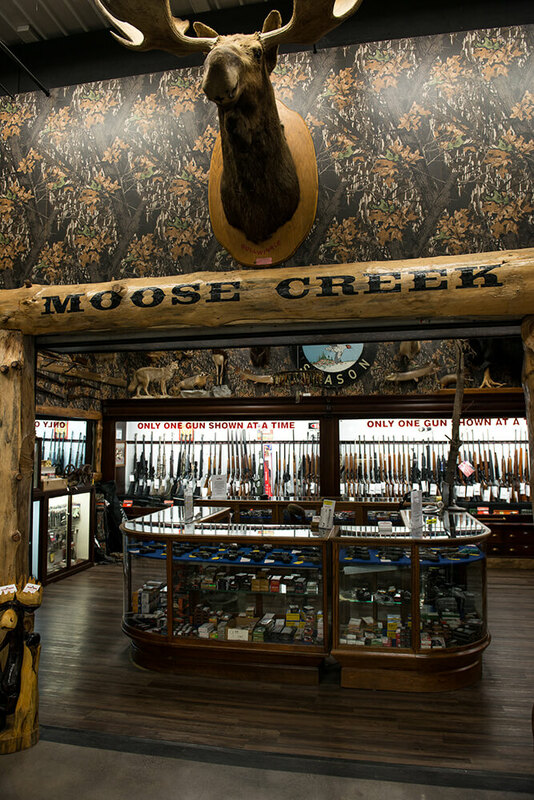 Moose Creek’s goal is to provide our customers with quality new, and pre-owned merchandise at competitive prices, and prices far below retail. 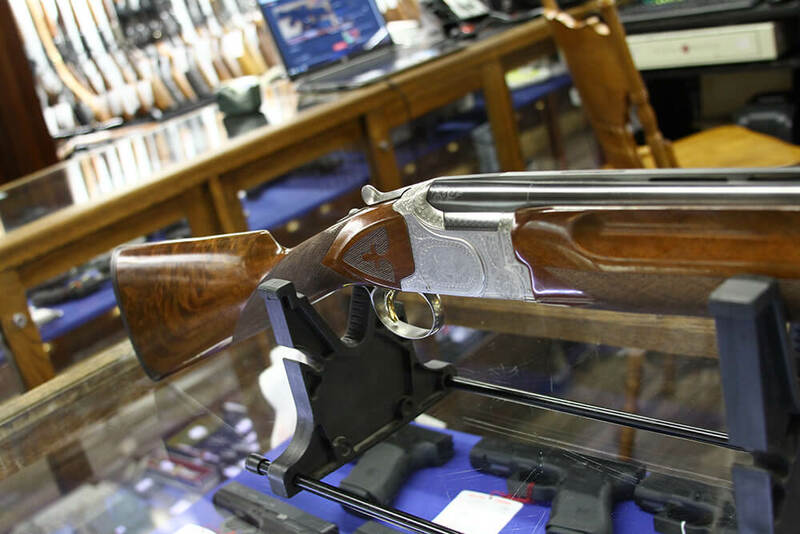 You never know what you might find in pre-owned guns, but you can bet the price will be right. 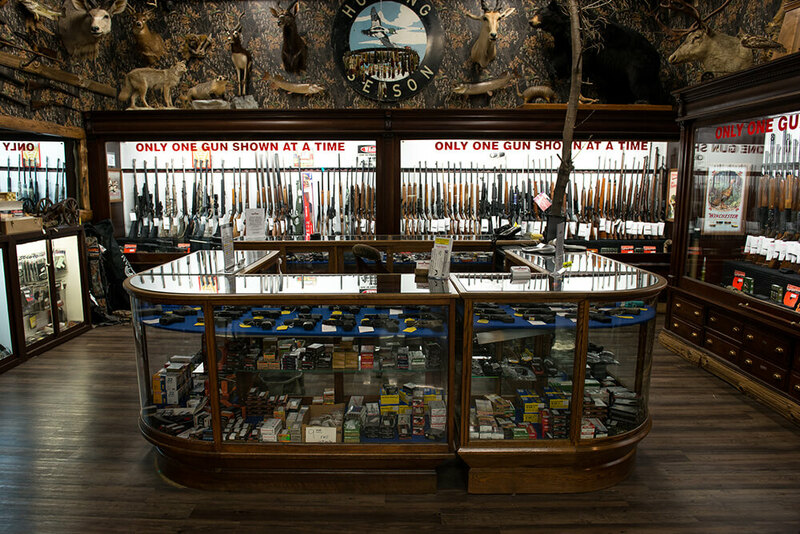 We have a unique atmosphere that invites all people to shop here, even those who would not ordinarily consider buying second hand. 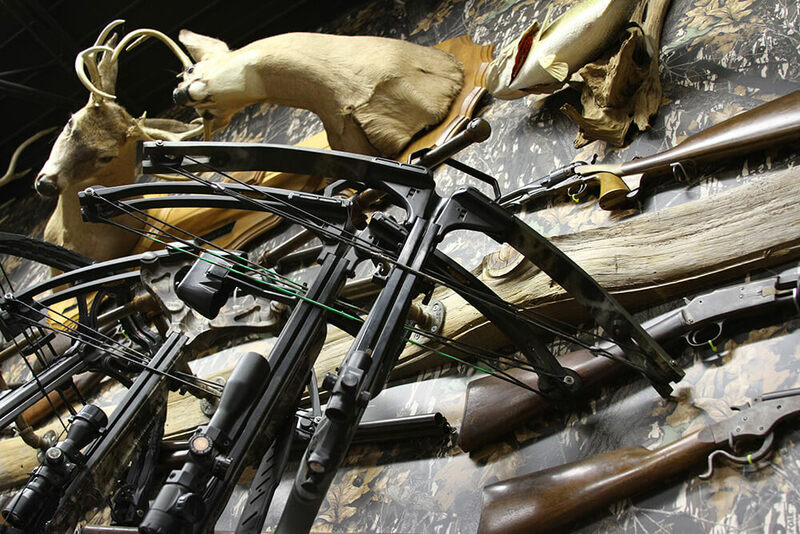 Compound Bows at Dicker and Deal Moose Creek. 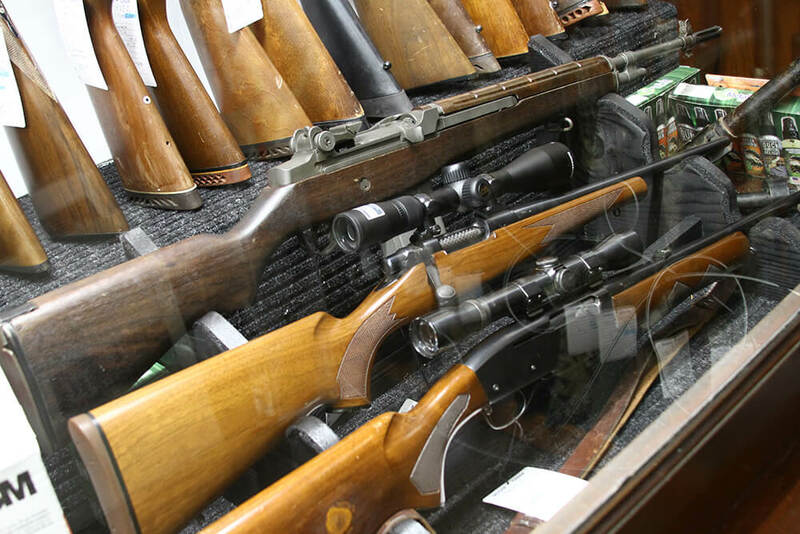 Firearms, bows, ammo, hunting supplies and accessories. Bows at Dicker and Deal Moose Creek. 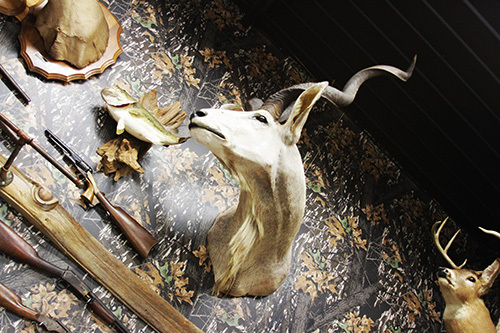 Firearms, bows, ammo, hunting supplies and accessories. Crossbow at Dicker and Deal Moose Creek. 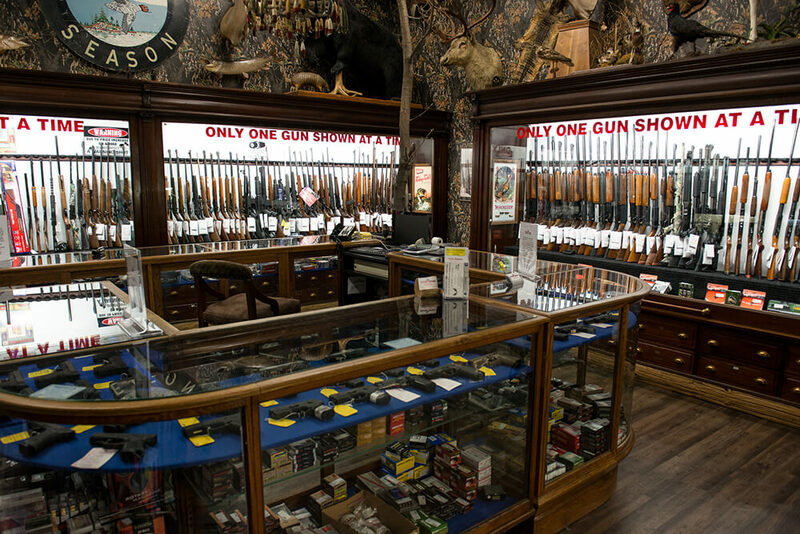 Firearms, bows, ammo, hunting supplies and accessories. 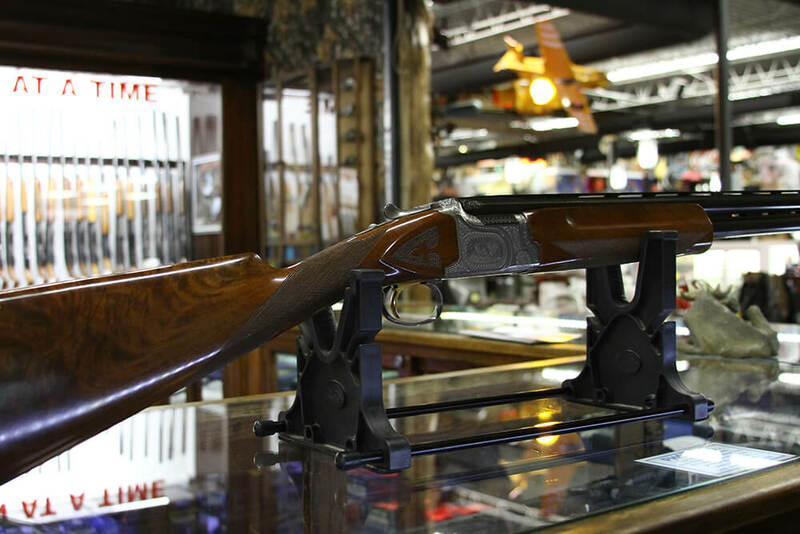 Ruger American Rifle at Dicker and Deal Moose Creek. 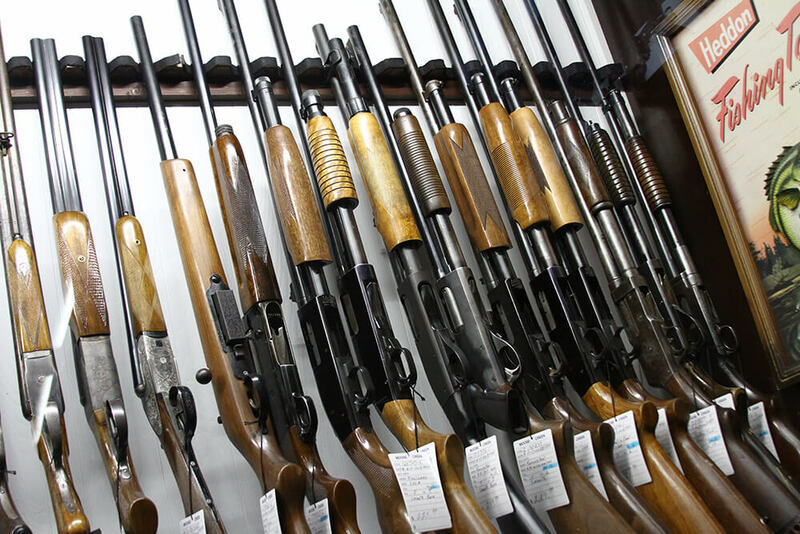 Firearms, bows, ammo, hunting supplies and accessories. Shotguns at Dicker and Deal Moose Creek. 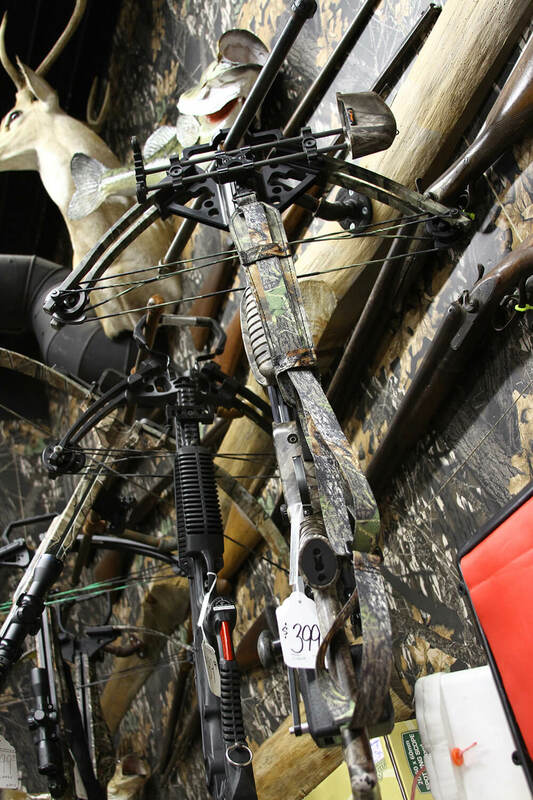 Firearms, bows, ammo, hunting supplies and accessories. 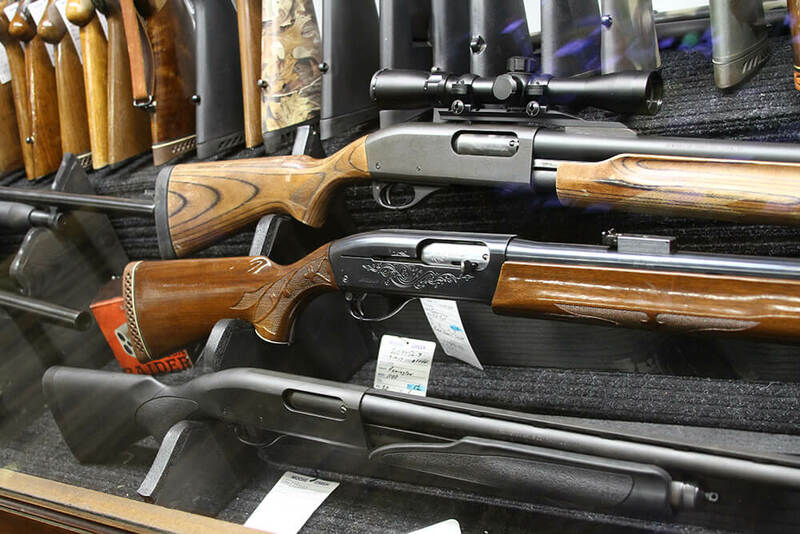 Shotguns with sight at Dicker and Deal Moose Creek. 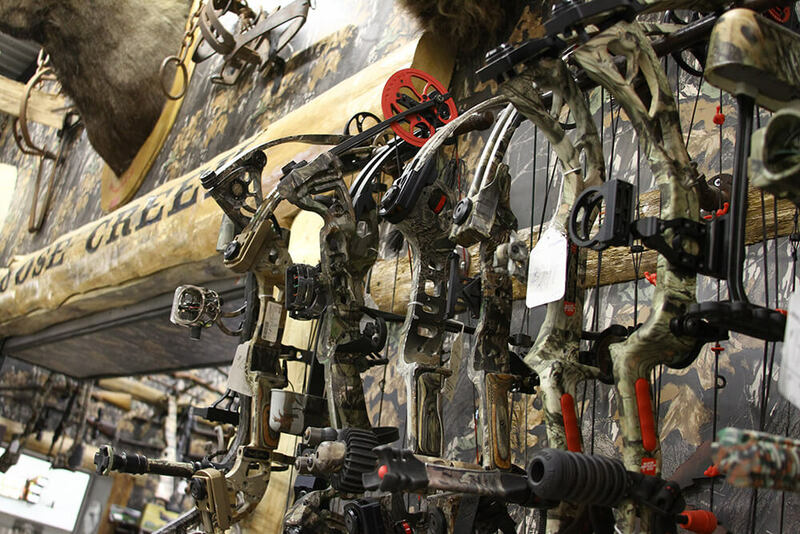 Firearms, bows, ammo, hunting supplies and accessories. Rifle at Dicker and Deal Moose Creek. 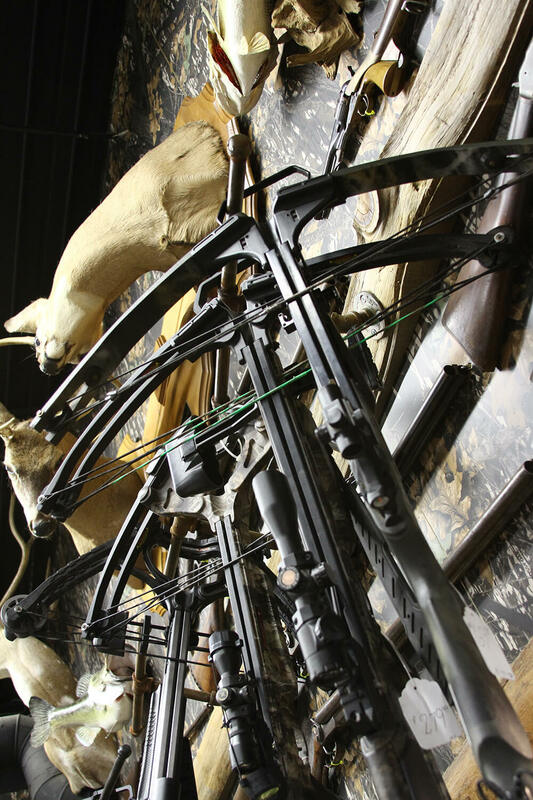 Firearms, bows, ammo, hunting supplies and accessories. 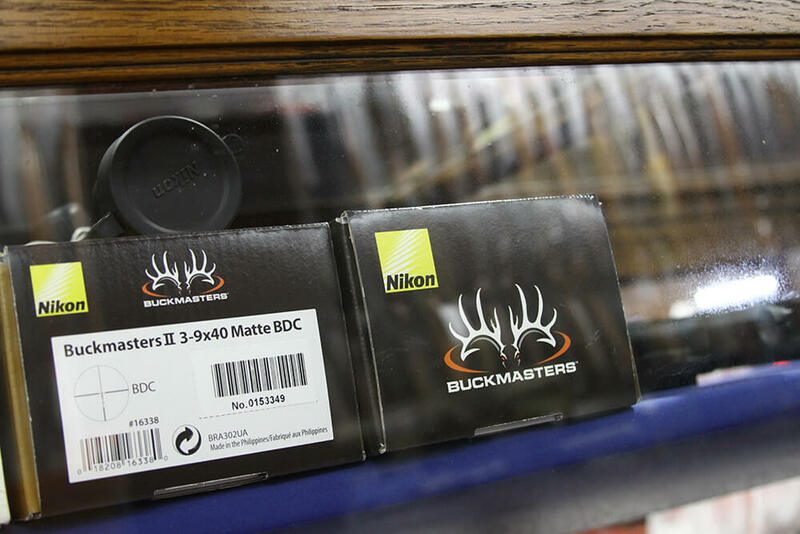 Buckmasters ammunition at Dicker and Deal Moose Creek. 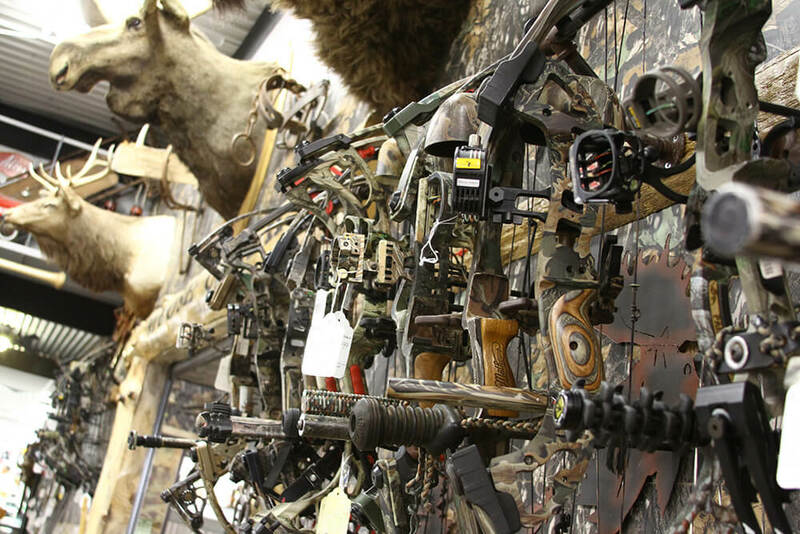 Firearms, bows, ammo, hunting supplies and accessories. 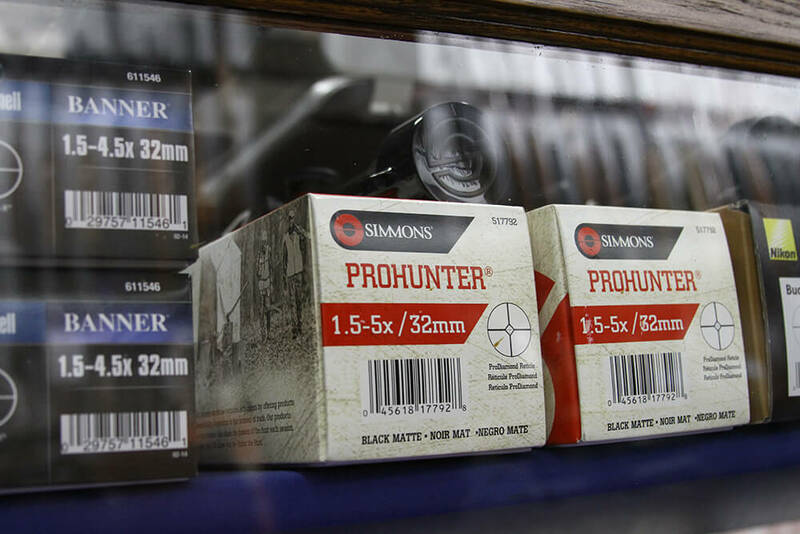 Simmons Prohunter 32mm ammunition at Dicker and Deal Moose Creek. 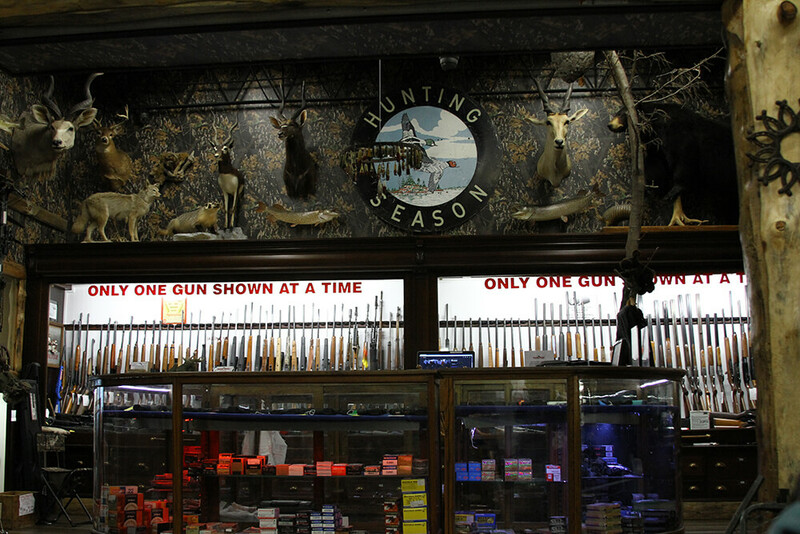 Firearms, bows, ammo, hunting supplies and accessories. 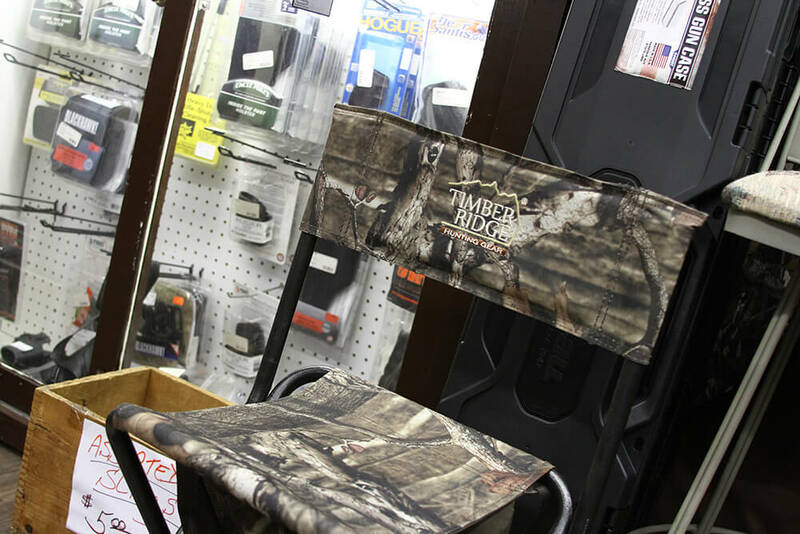 Timber Ridge hunting gear chair at Dicker and Deal Moose Creek. 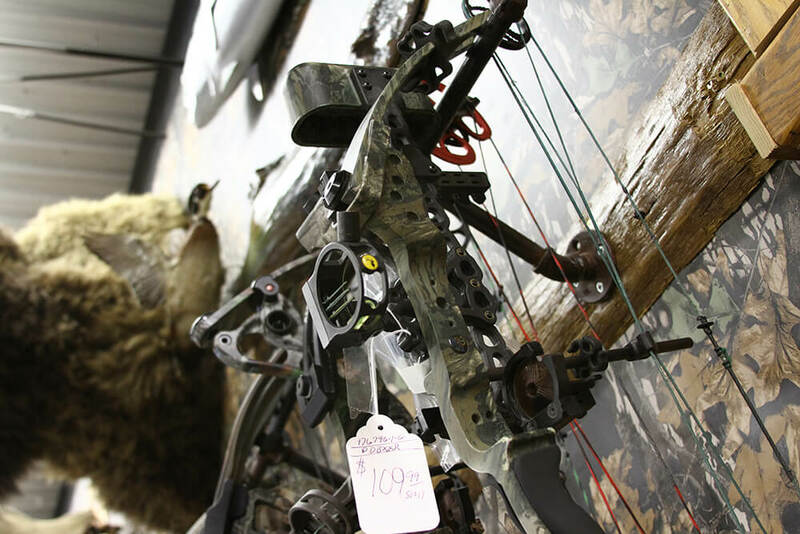 Firearms, bows, ammo, hunting supplies and accessories. 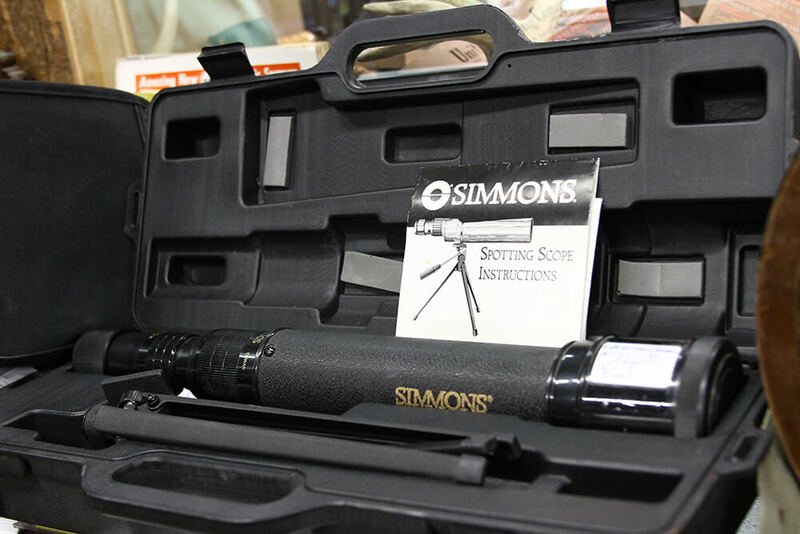 Simmons Spotting Scope at Dicker and Deal Moose Creek. 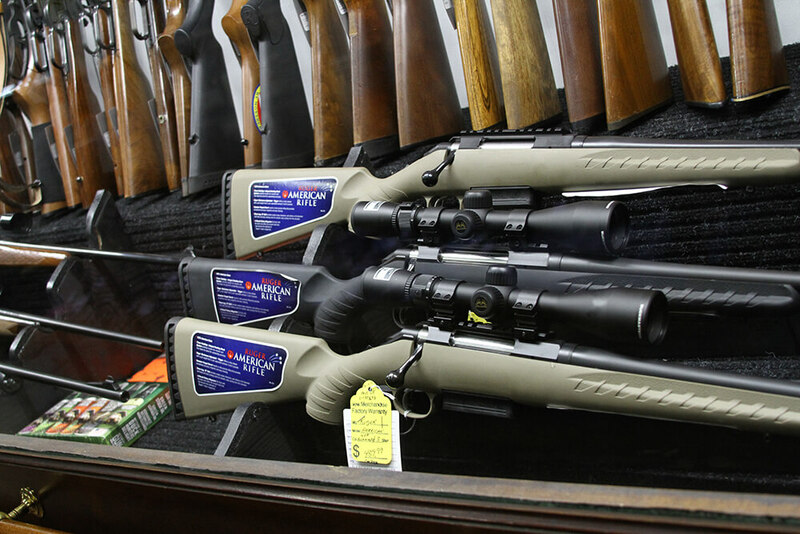 Firearms, bows, ammo, hunting supplies and accessories. Dicker and Deal Moose Creek. 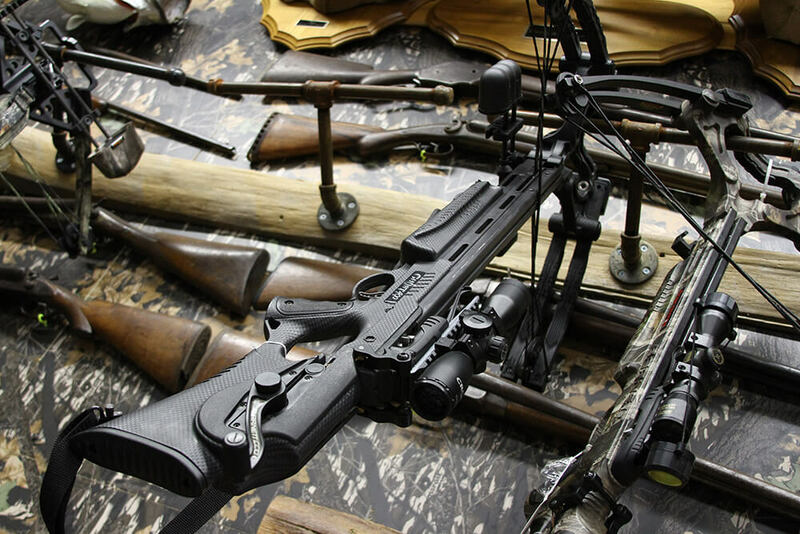 Firearms, bows, ammo, hunting supplies and accessories. Tackle at Dicker and Deal Moose Creek. 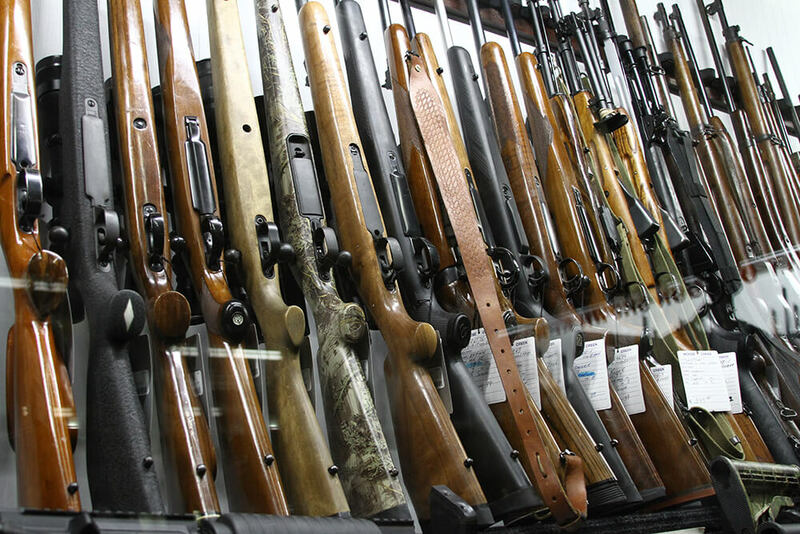 Firearms, bows, ammo, hunting supplies and accessories.